It’s been a beautiful day here, perfect for doing all the last minute things that somehow end up last minute even though Easter plans were made at least a month in advance! 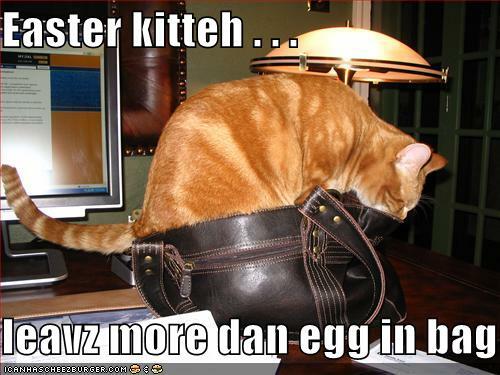 But Caturday it is, so in the spirit of the current holiday, I will now provide you with Easter themed kitties! 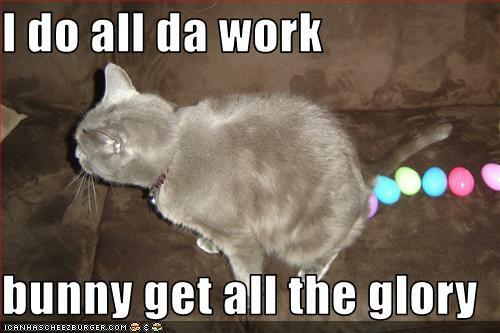 As we all know, the Easter Bunneh Kitteh is hard at work this time of year. 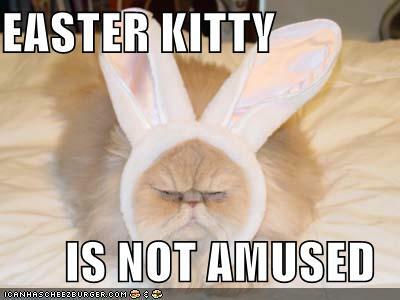 However, adding bunneh ears to your kitteh’s chic look is not generally appreciated. Go figure. Be forewarned. This is what your kitteh is doing after you finally take off the ears and go to bed. 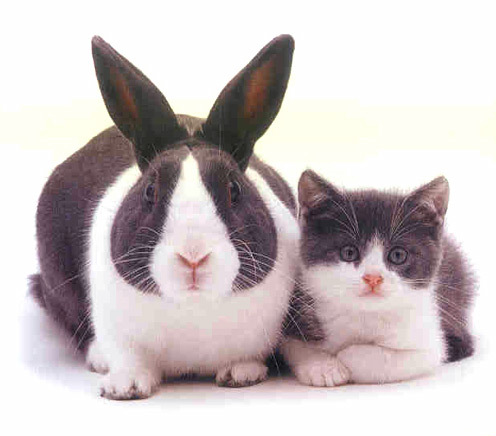 One way or another, it’s another holiday passed hopefully in the company of good friends and family! 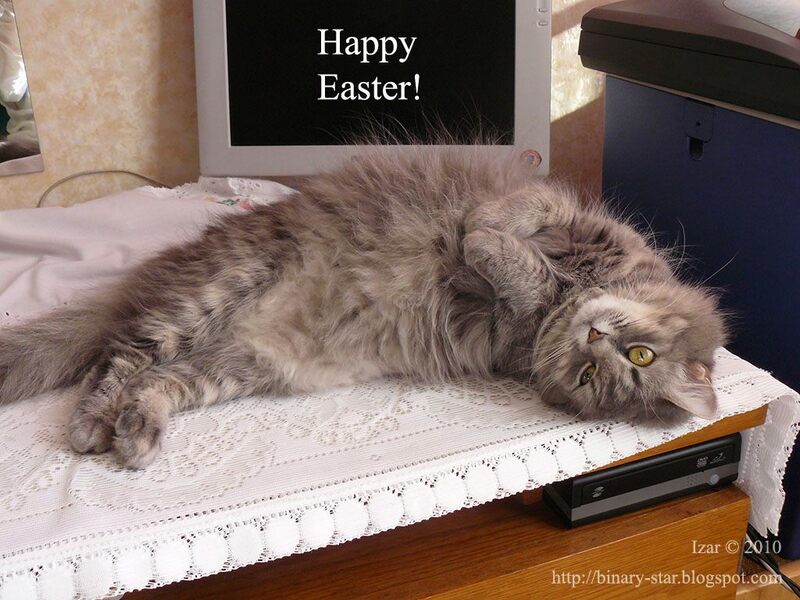 Happy (and hoppy) Easter to everyone!